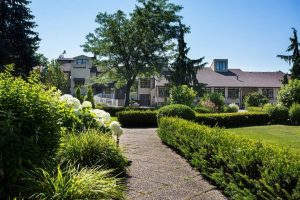 This magnificent property offers both a fine dining restaurant and a banquet hall under one roof. 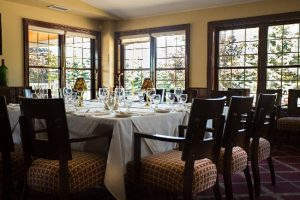 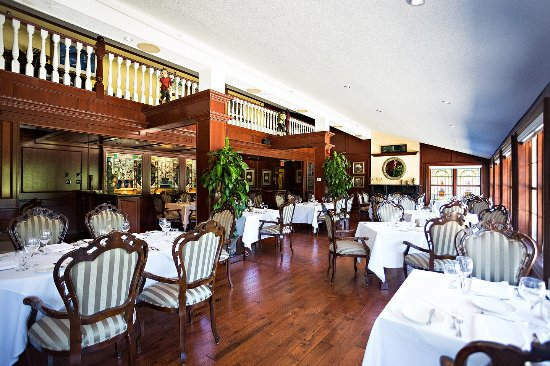 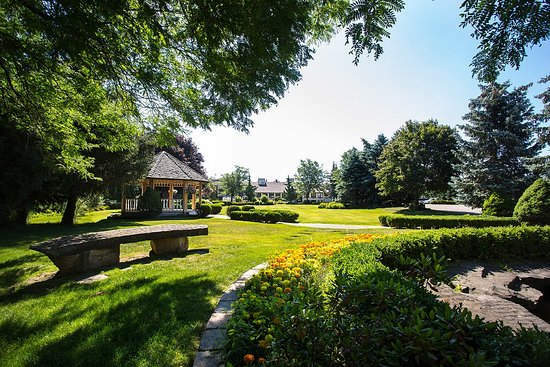 The perfect location for a business lunch or evening out, Terrace on the Green also offers a variety of private dining and meetings rooms, including a full 150-seat banquet hall. Come experience our exceptional hospitality in Brampton!